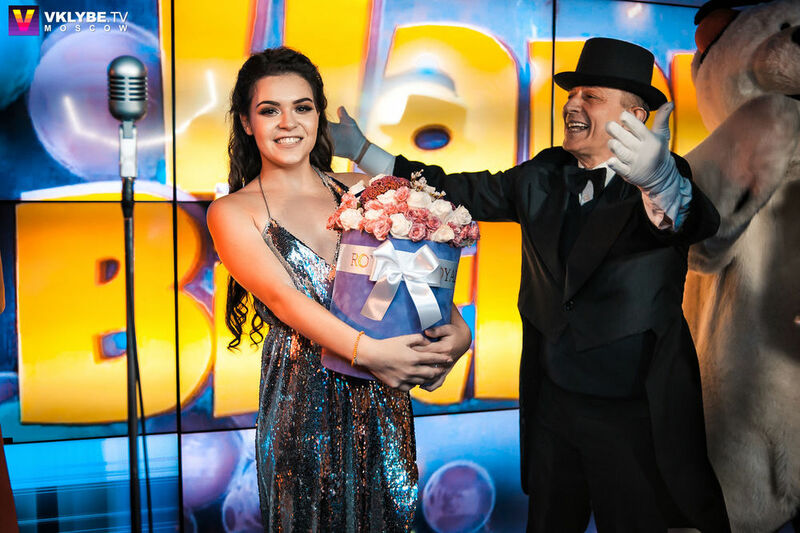 1st July, Adelina Sotnikova celebrated her 21st birthday. I do not want to say much about sport, I do not want to talk about it at all! It’s better to do than to say … Yes, I have quite a serious injury and I try to recover, but this does not mean that I will give up. Most of all I like when I stumble upon people comments that everything is forged and this injury is another deceit…. I’m not going to trifle with my health! I am a future mother, wife, I want to be healthy, energetic, fun for my future family. That’s why I ask you treat not only me, but any professional athlete with respect. Let’s wish all of us health! I know that you can say as much as you like. It is necessary to show it in deed! That’s why I will not say a word more about my sores, whether I’m going to skate, where I will participate. You will see all for yourself. Какая она страшная. Липовая “чемпионка” домашних Игр. Побед как не было так и нет. 6 место турнира серии “Б” её реальный уровень. Именно поэтому она не поехала на ЧМ2014 в Японию, т.к. тянуть её на территории Мао Асады никто не будет,как это было в Сочи.Тьфу на тебя,блатная пустышка! Lip became a Sochi icon thanks to the girl in red coat program. She even got a lot of American media attention after Steven Speilberg went gaga over her. AFAIK, Russia treated every gold medal as equal, so Lip’s team gold medal also helped me become famous. Lip doesn’t “barely do anything since Sochi”. She’s been working hard to get back to the field, but not everything is within her control. It’s not like she wants to be a celebrity either. People know her because they remember the iconic Schinder’s List program, and that’s how she became popular. Her comments on her injury do not sound promising but I wish her all the best. What I don’t get is how famous exactly is she in Russia? As a proper celebrity/entertainer, not just among figure skating fans. I feel like her achievements in sport doesn’t exactly match her A-lister lifestyle. Did I miss something?? Figure skaters are not that popular in Russia. I think the most popular (whose name people know) are Plushenko and Lipnitskaya, maybe Navka. So for general people she became more popular after Dancing with the stars and Ice Age projects than after winning Olympics. Lipnitskaya ? She barely done anything since 2014 (after Sotchi). What is she popular for ? But she is. Many people in Russia know the “little girl in red coat” she became a symbol of Olympics in Sochi.